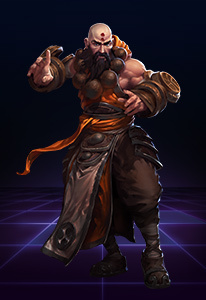 Bring the Void to the Nexus! 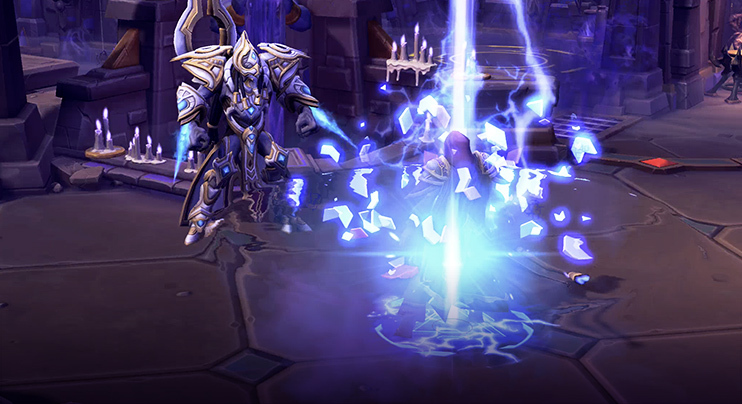 Hierarch Artanis warps into battle. 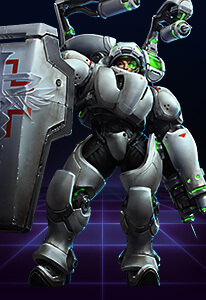 Purchase StarCraft II: Legacy of the Void and take command of this mighty warrior hero for free! Suppression Pulse Fire a large area pulse from the Spear of Adun, dealing 114 damage and Blinding enemies for 4 seconds. Unlimited range. Purifier Beam Target an enemy Hero with an orbital beam from the Spear of Adun, dealing 184 damage per second for 8 seconds. The beam will chase the target as they move. Unlimited range. Blade Dash Dash forward and deal 57 damage to enemies, then return and deal 171 damage. 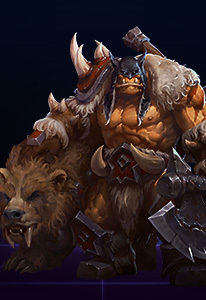 Every enemy hit reduces the cooldown on Shield Overload by 1 second, and Heroes by 2 seconds. 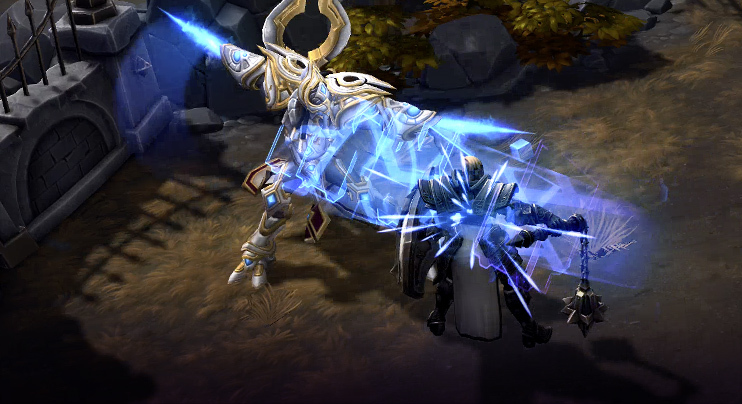 Twin Blades Artanis's next Basic Attack immediately causes him to charge a short distance and strike the enemy 2 times. 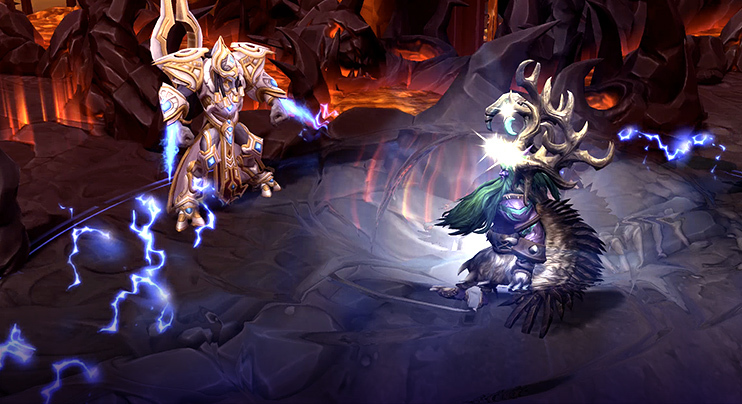 Phase Prism Fire a Phase Prism that deals 66 damage to the first Hero hit and swaps Artanis's position with theirs. Can be used during Blade Dash. 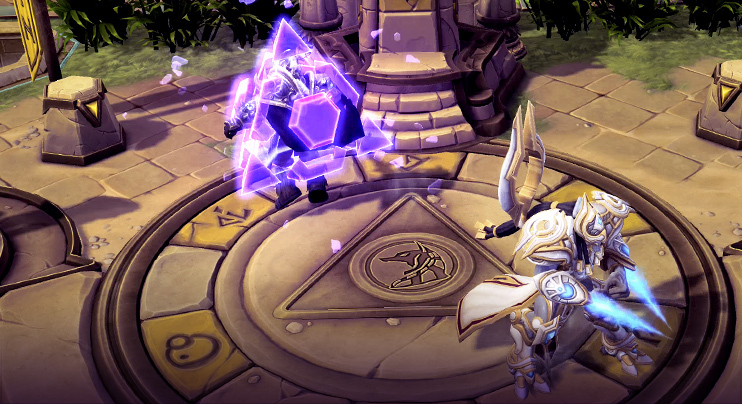 Shield Overload After taking damage while below 75% Health, Artanis gains a 375 Shield for 5 seconds. Basic Attacks lower the cooldown of Shield Overload by 4 seconds. 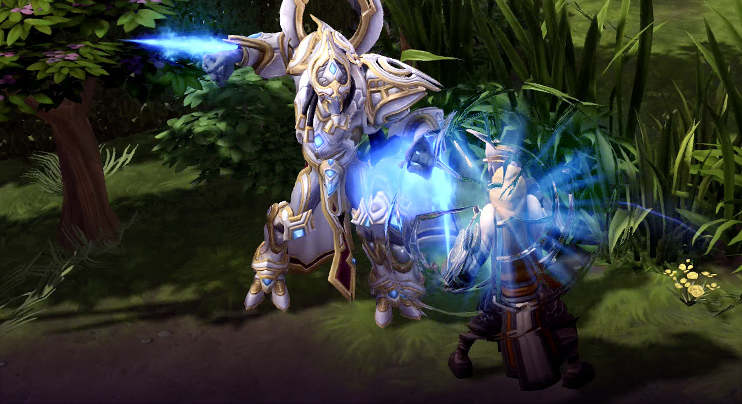 After taking damage while below 75% Health, Artanis gains a 375 Shield for 5 seconds. Basic Attacks lower the cooldown of Shield Overload by 4 seconds. 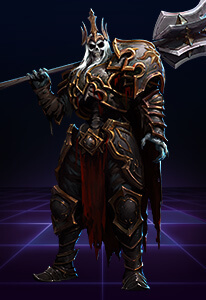 Fire a Phase Prism that deals 66 damage to the first Hero hit and swaps Artanis's position with theirs. Can be used during Blade Dash.